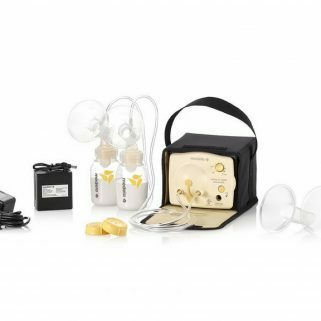 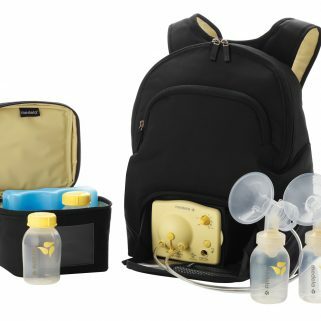 Get off to a great breastfeeding start with a collection of Medela’s best-selling accessories! 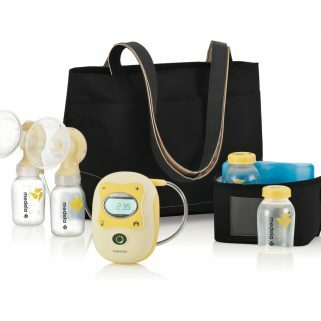 Key accessories support mom in the first few weeks after giving birth. 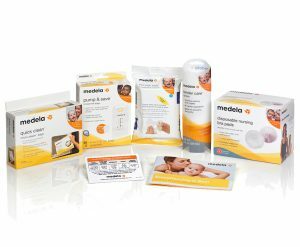 The Medela accessory starter set includes breastfeeding education, breast care, breastmilk storage, cleaning and more! 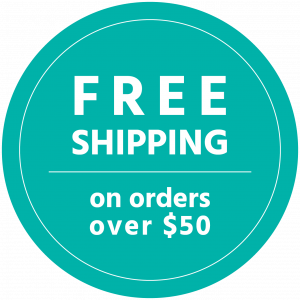 Great as a registry item or gift!